While in Brooklyn for a weekend shoot with Sony on World Photography Day, I got my hands on a Leica M10-P. With the news about the camera under embargo, I had just a few minutes with it and immediately noticed the almost silent shutter and placement of the ISO setting dial on the top plate—similar to the film rewind button on their MA and MP bodies. Like the CL, placing the most-used controls on the top plate means a photographer rarely needs to press the menu button, which is joined by only two other buttons: review and live view. 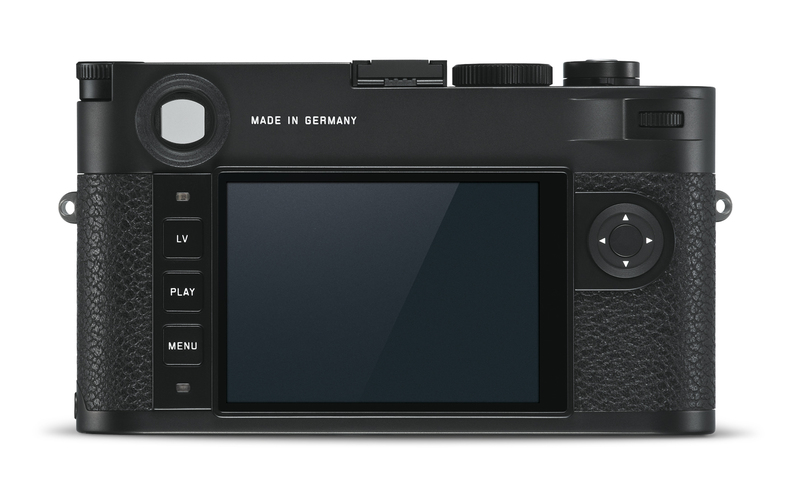 The back of the M10-P now features a touchscreen enabling live view and playback modes, swiping and pinch-to-zoom like the TL, which is all about the Leica shooting experience. A level guide is featured, too, and the slimness of the body is notable in the hand, but it only weighs a few grams less than the M-P, the classic, and that’s because of the magnesium die-cast housing. The M10-P is for the Leica shooter that wants to be even more discreet. It doesn’t have a red dot logo on the front, and its mechanical shutter is barely audible. As a street shooter, I completely understand the desire for subtlety. A classically minimalist camera, especially with a prime like a 35mm should go relatively unnoticed, especially in all black. The only branding is on the top plate with a signature, and the place of origin is on the back—Germany of course. The M stands for Messsucher, which is a combined rangefinder and viewfinder. And, the M10-P improves the view of the subject. The field of view has been enlarged by 30 percent and the magnification factor has been increased by 0.73. In addition to this, the eye-relief distance has also been significantly increased. Thanks to a 50-percent increase in this distance, the viewfinder is much more convenient to use, particularly for photographers who wear glasses. 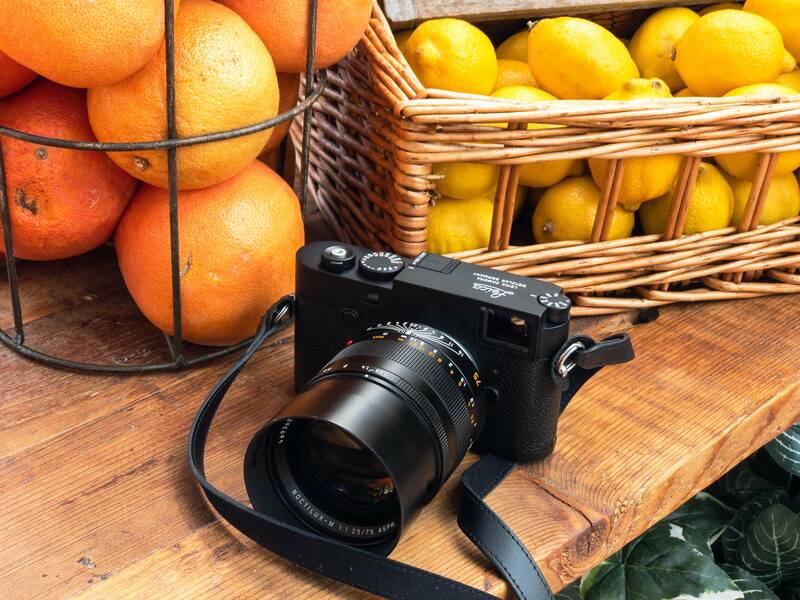 While Leica is an aesthetic and a brand that manufactures on its own wavelength without much regard to being competitive on specs with the Japanese, the M10-P does offer more upgrades. ISO setting range extended from 100 to 50,000. Fast continuous shooting up to 5 frames per second—with a 2 GB buffer. Maestro-II processor—their latest, and when combined with the sensor, produces lovely photos. 24 MP sensor—Low noise and high detail with ISO as high as 50,000. Shower and Dust Proof—As a photographer living in the Pacific Northwest, I don’t expect my rangefinders to be waterproof, but the seal is a nice feature. Favorites—The menu now has a favorites feature for even faster access. Built-in Wi-Fi—Wi-Fi was the most obvious upgrade Leica could offer and it should work well with the app. Focus Peaking—On previous models, Focus Peaking was very temperamental when it worked at all. The M10-P has upgraded the feature. The Leica M10-P is available now in stores and online for $7,995 in all-black or silver. 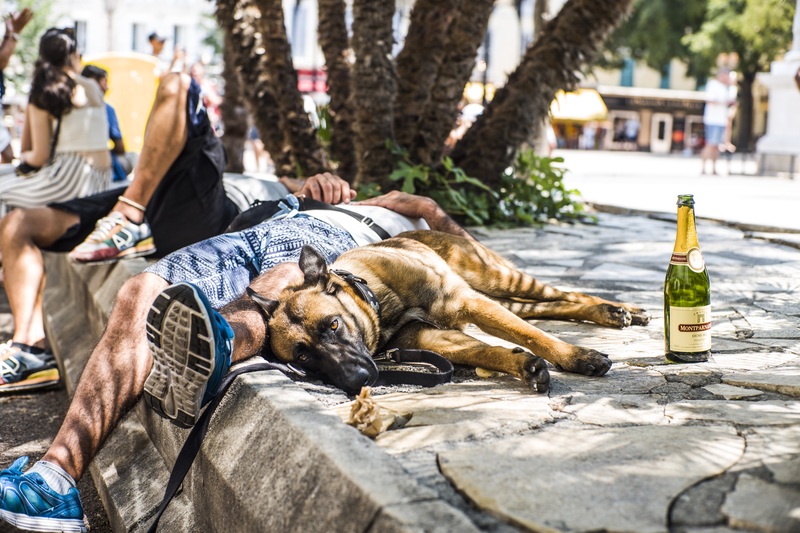 Heading to the Sony event, I didn’t get enough time with it to compose a shot, but here’s one from Mathieu Bitton that Leica sent with the press release, which is below. August 21, 2018 — Go unnoticed with the Leica M10-P, the newest, most inconspicuous addition to the Leica M series. Exceptionally discreet, the M10-P embodies the essence of the M philosophy and raises the traditional subtlety of the M series to an unprecedented level. 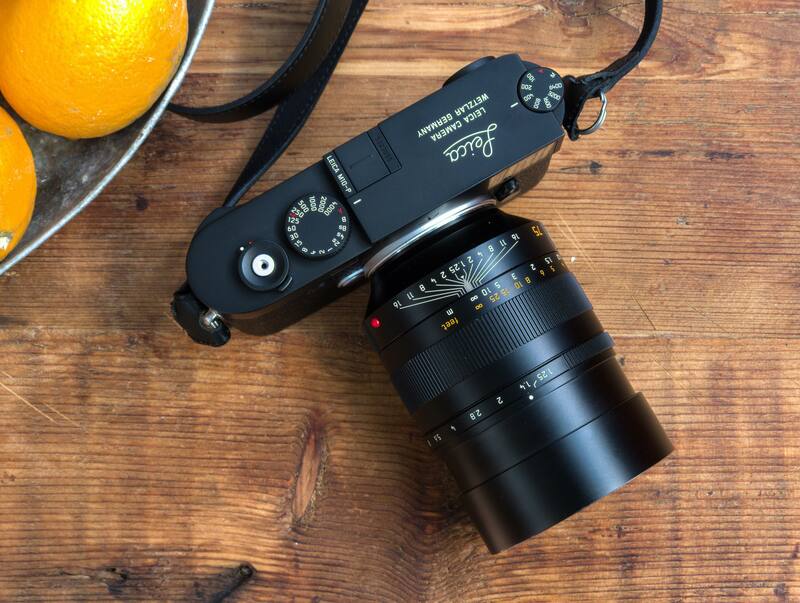 The new Leica M10-P separates itself from other digital cameras with its almost inaudible mechanical shutter release and omission of the classic red-dot logo to covertly capture candid moments.